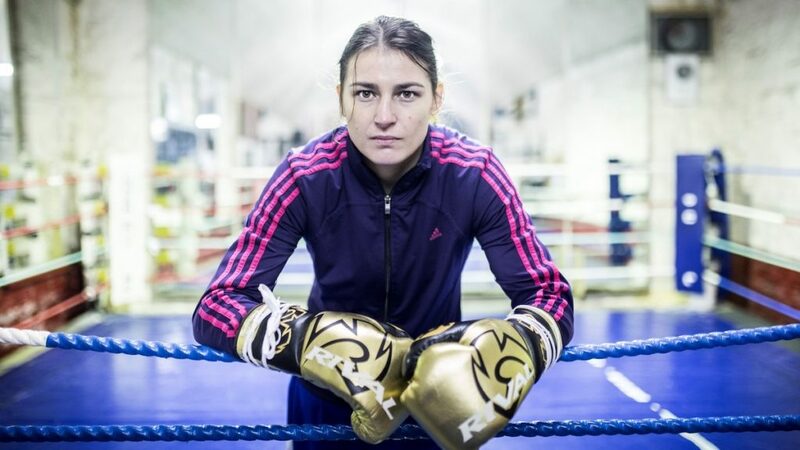 Irish Film London will host the much-anticipated UK premiere of Katie, the award-winning documentary that offers an incredible and emotional insight into the realm of world champion boxer Katie Taylor. Described by British champion Anthony Joshua as ‘phenomenal’, the notoriously private Irish Olympic Gold medal winner has become the most decorated and celebrated female fighter of all time. Irish Film London’s St Brigid’s Day Film Festival runs at Regent St Cinema on Sunday February 3rd at 6pm. The screening of Katie is part of the Irish Embassy in London’s St. Brigid’s Day Festival – an annual celebration of Irish Women, which includes a number of other events taking place in London. The film will be preceded by a panel discussion, which will highlight some of Ireland’s most successful female professionals both behind and in front of the camera and reflect on the current climate for Irish women in the UK industry. Bringing together the monumental forces of the UK & Ireland’s major networks for women in Film & Television, Irish Film London presents panelists Dr. Susan Liddy (Women in Film & TV Ireland Chair), Anne Morrison (Women in Film & TV UK), Brooklyn and Mary Queen of Scots actress Eileen O’Higgins and producer Sienna Beckman. The discussion will be followed by a networking reception, free for panel ticket holders.